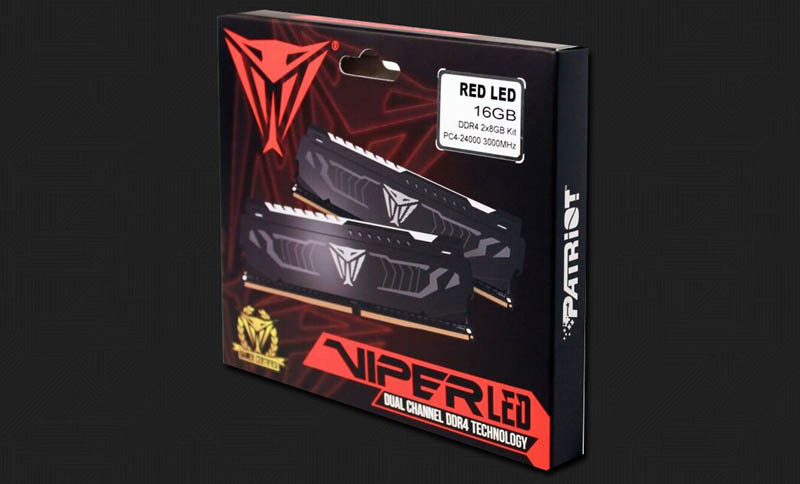 Patriot, best known for its enthusiast memory, SSDs, flash memory products, and gaming peripherals, announced its new Viper LED series DDR4 memory modules. Intel XMP 2.0 support allows overclocking and tuning from within the OS on Intel-based systems without the need for changes in the BIOS. These memory kits have also been validated for use with AMD-based motherboards.